HTML is the most important languages for a new web developer to learn. It's also the easiest. If you’ve always wanted to build webpages, but were intimidated by the code, this course will help you learn your first two languages quickly and easily. The course focuses on having you begin writing code right away so you can learn through doing, and build your own completely functional HTML and CSS webpage at the end. Everyone from aspiring web designers to bloggers, programmers to business owners can benefit from learning some HTML and CSS. Learn to begin building your own dynamic webpages or manage the page that you already have. If you plan on becoming a web programmer or a web designer yourself, HTML and CSS are the first two languages you’ll need to succeed. 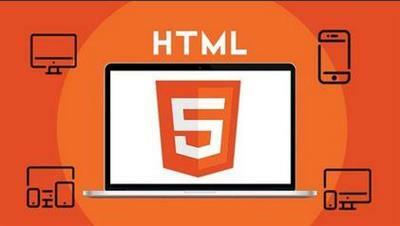 In fact HTML is required for anyone that wants to get into web development from any angle.